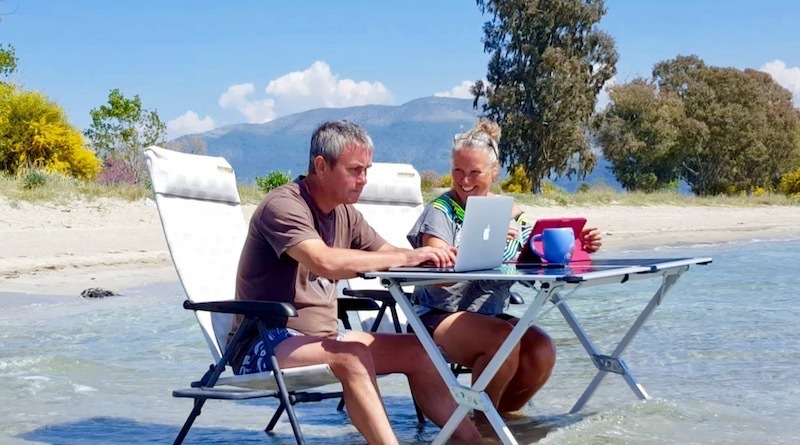 The motorhome and camper community is growing exponentially and figures from the National Caravan Council say that this is only set to increase. 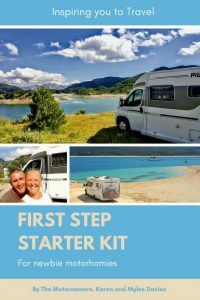 Life in a camper is incredible and we are loving our full-time travels and have no regrets about our decision to leave UK back in March 2016 or the van we have bought. Although the journey to reach this point was not all plain sailing and we coursed up and down that familiar old rollercoaster. Seeing so many more adventurers start out on their journey through the Facebook community has inspired us to share our experiences. 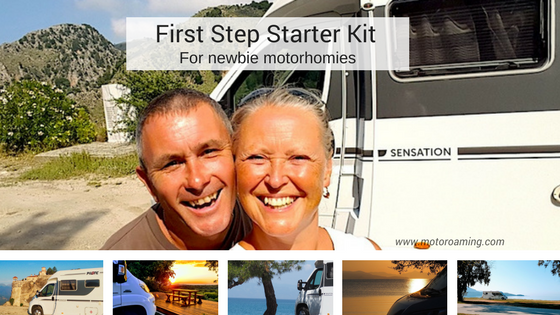 And so we are pleased to share our First Step Starter Kit for newbie motorhomies. 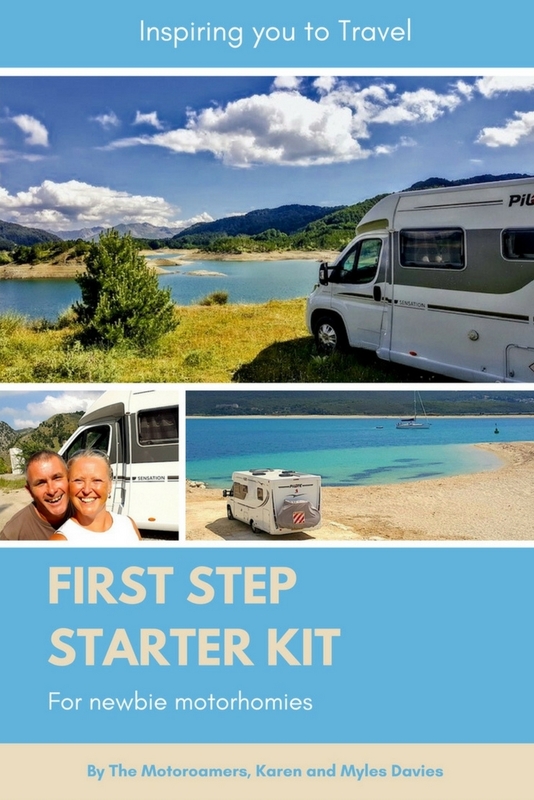 Step 1 – A process that gives you a really solid starting point and helps you clarify your needs before you even think about searching for the right van. 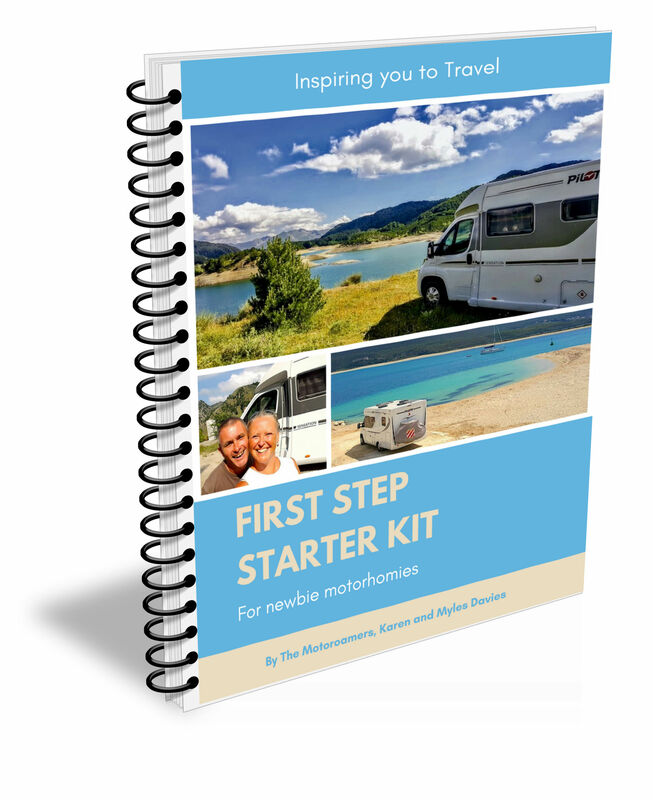 Step 2 – Five key questions to ask that will help you prioritise the style of van that will suit your lifestyle. 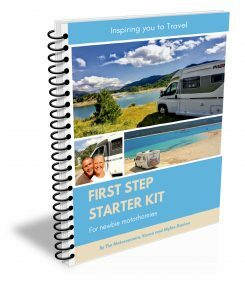 Step 5 – The Practicalities that covers essentials like accessories that will make your life easier, insurances and memberships and lessons that we’ve learnt along the way. And of course whilst you may be at any one of those junctions already, having a reference document might give you a golden nugget that you hadn’t thought about. We recognise that a Guide like this will only ever be based on our own experiences from our particular journey and others will undoubtedly have their own perspectives and inclusions. Although we genuinely hope that this might help you along the way as you enter this exciting journey. If you need any support or advice, then by all means drop us a line at themotoroamers@gmail.com and we’ll be happy to help if we can.